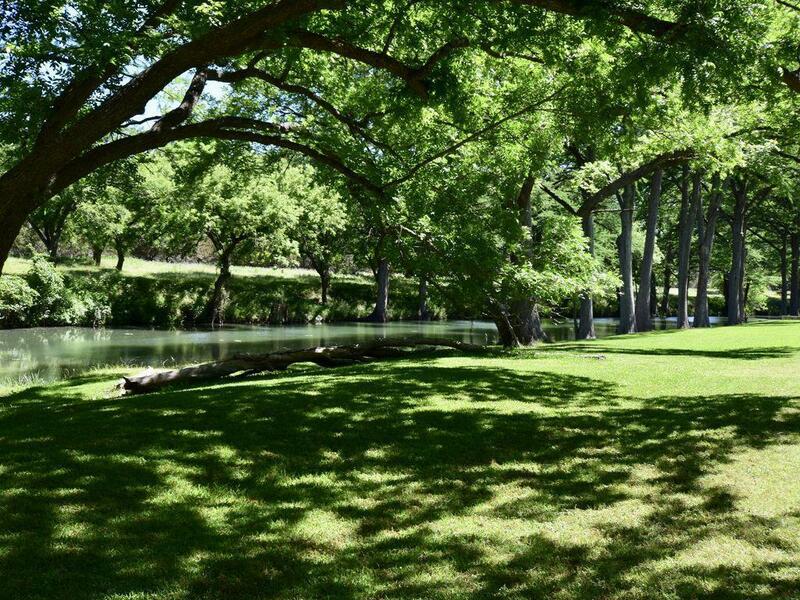 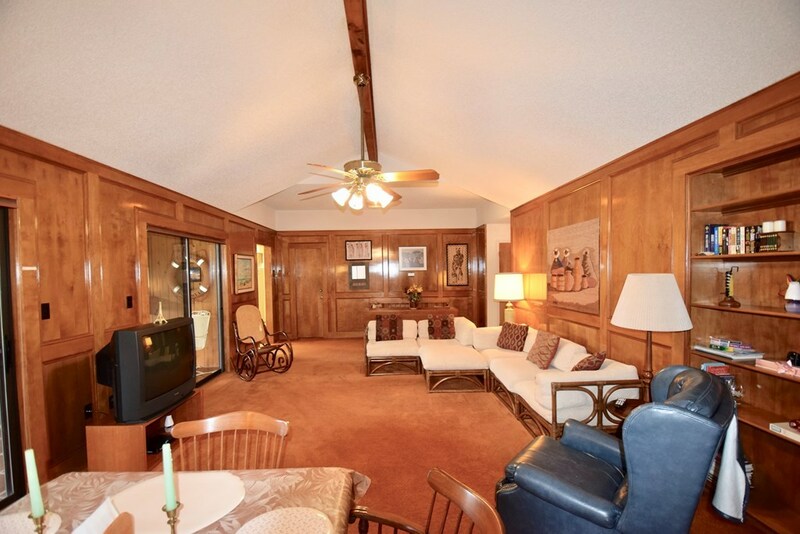 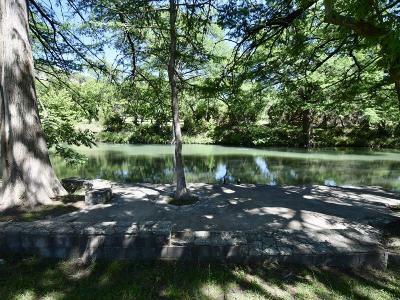 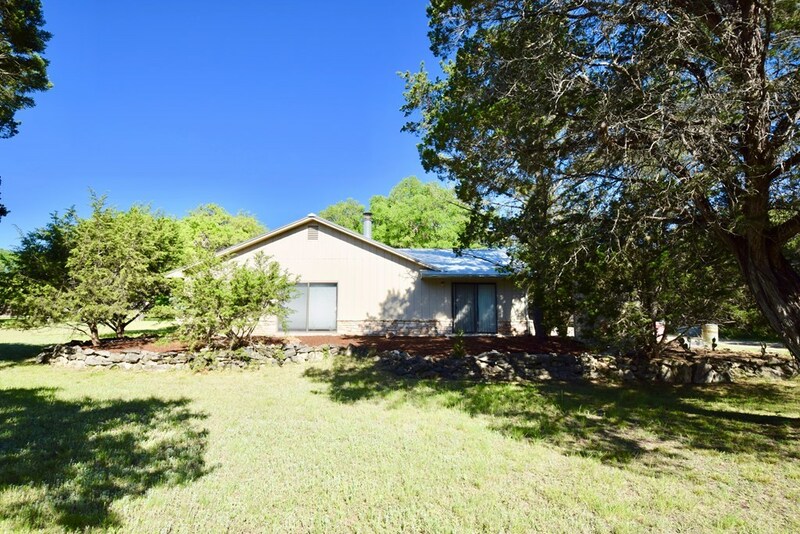 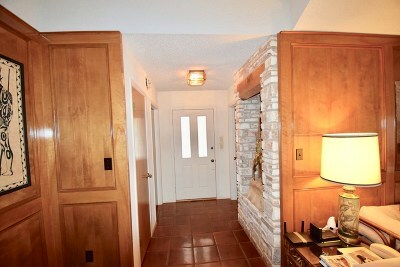 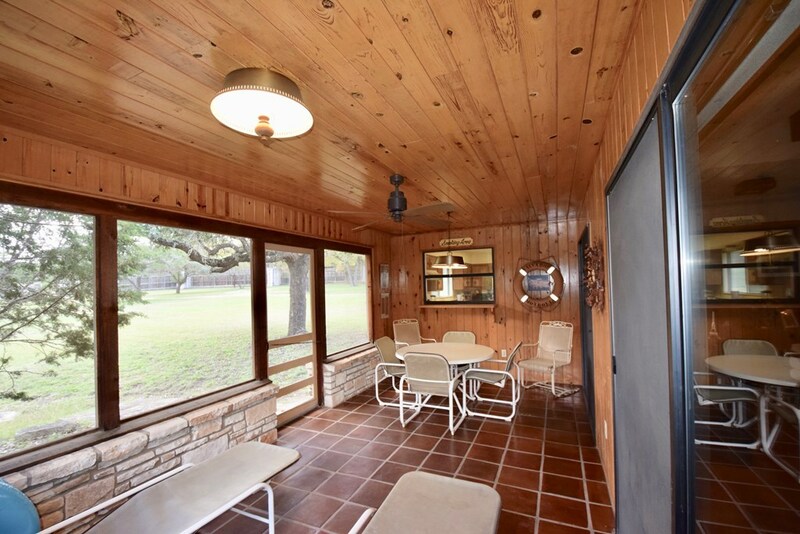 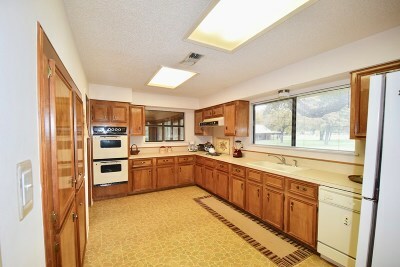 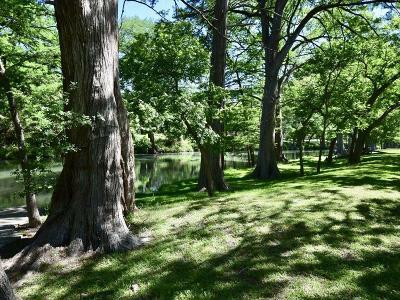 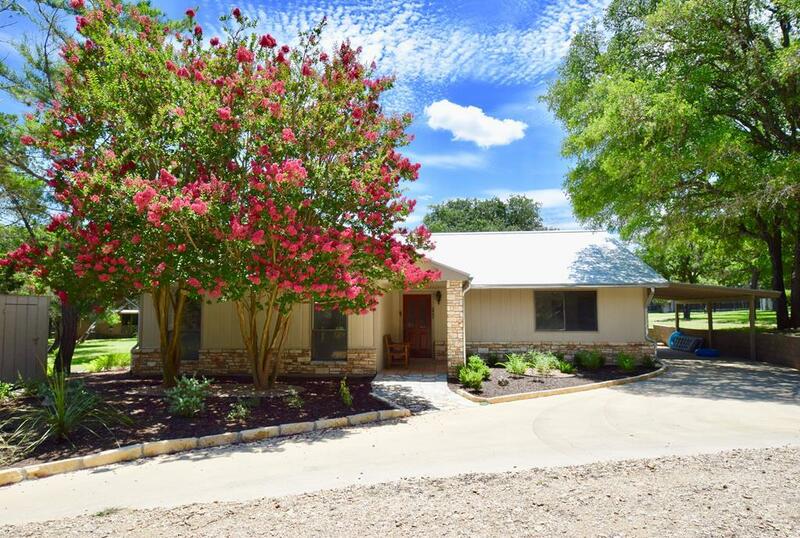 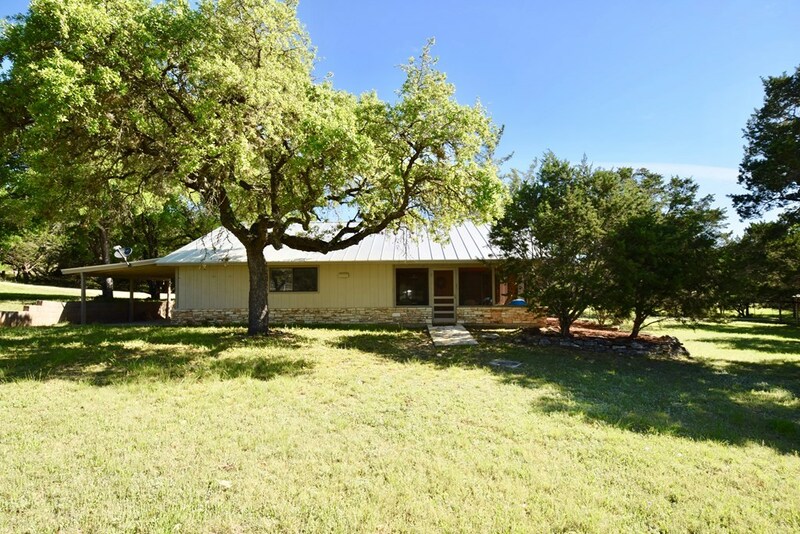 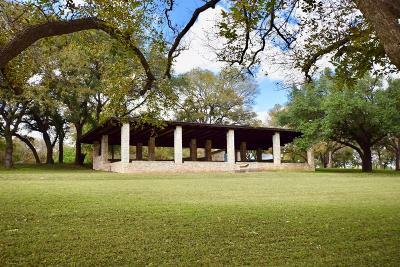 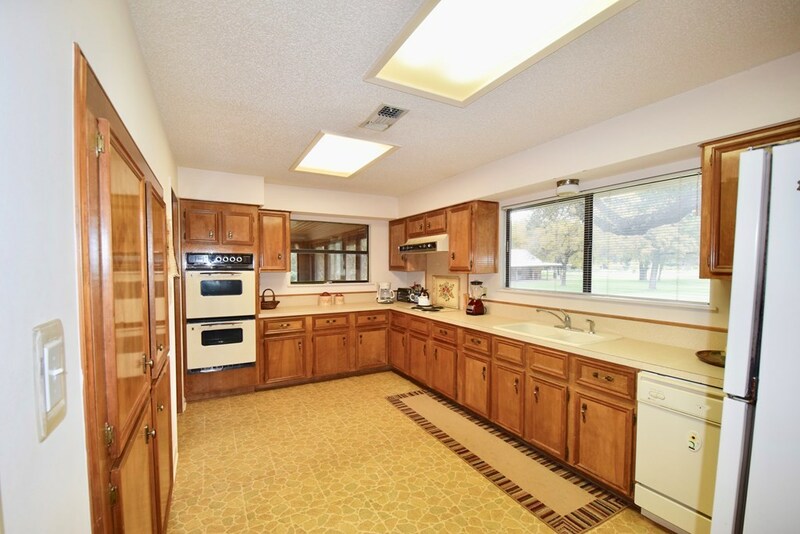 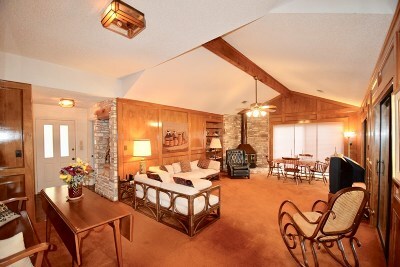 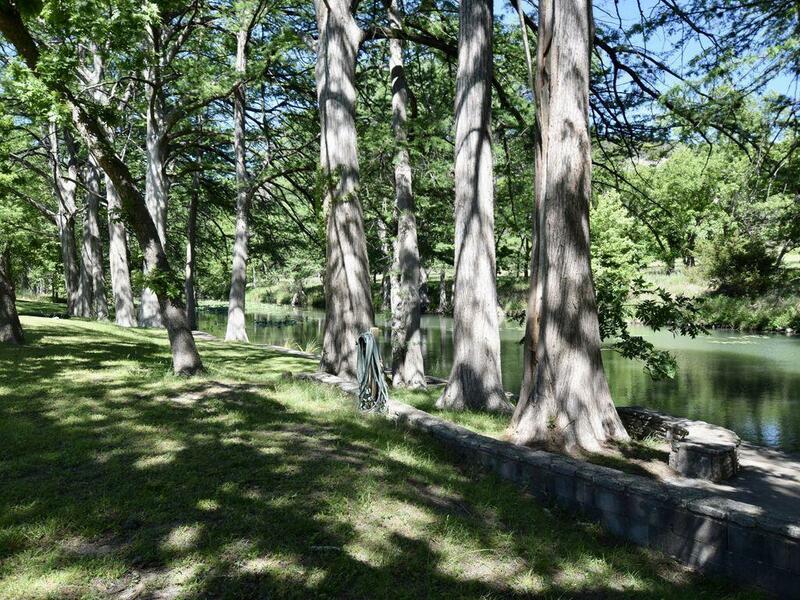 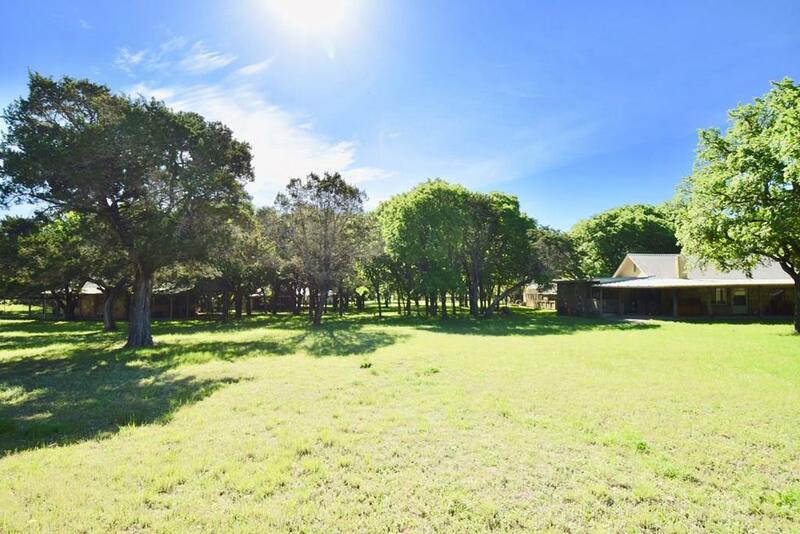 Rare opportunity to own one of the cottages at Japonica Estates on the Guadalupe River. 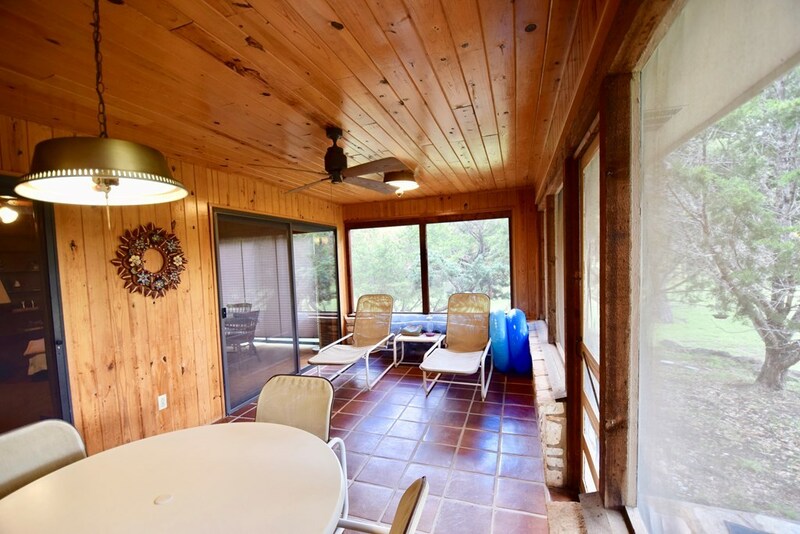 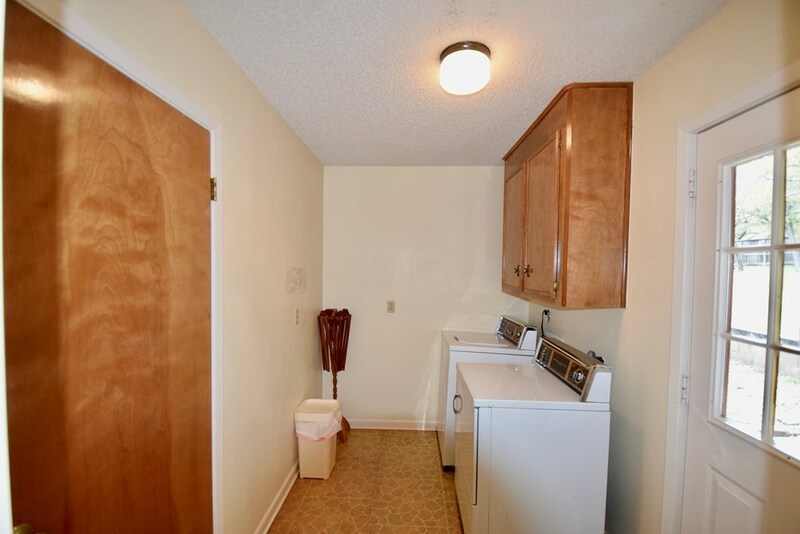 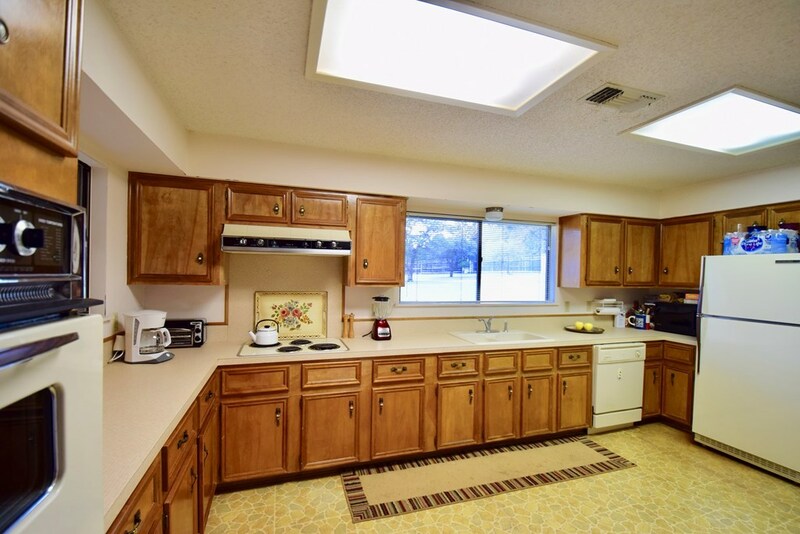 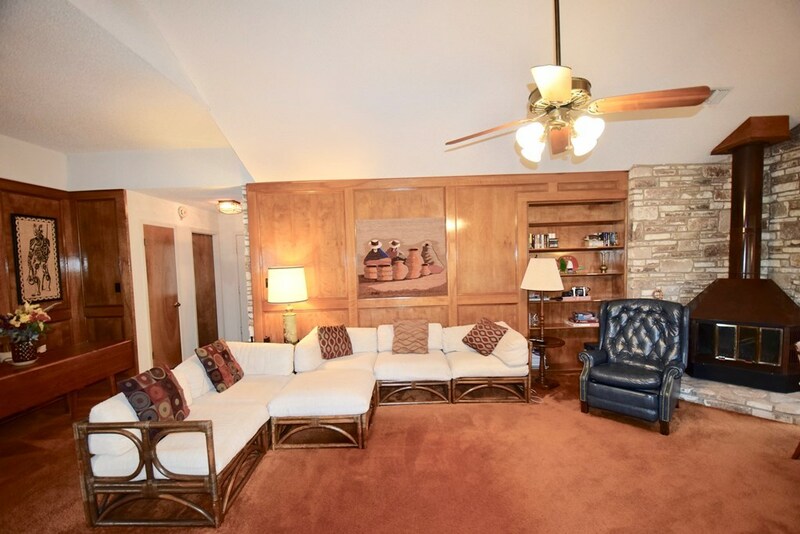 Charming 2 Bed, 2.5 Bath with combined living/dining room and large kitchen offers the perfect weekend getaway or vacation rental. 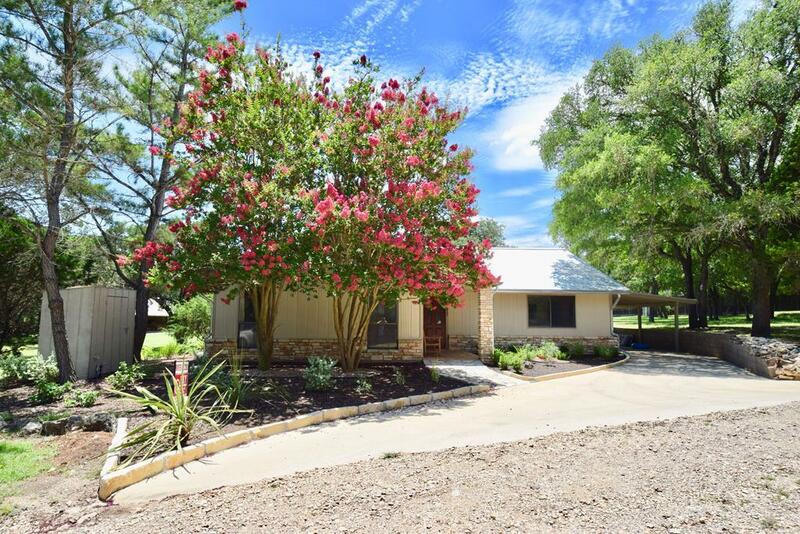 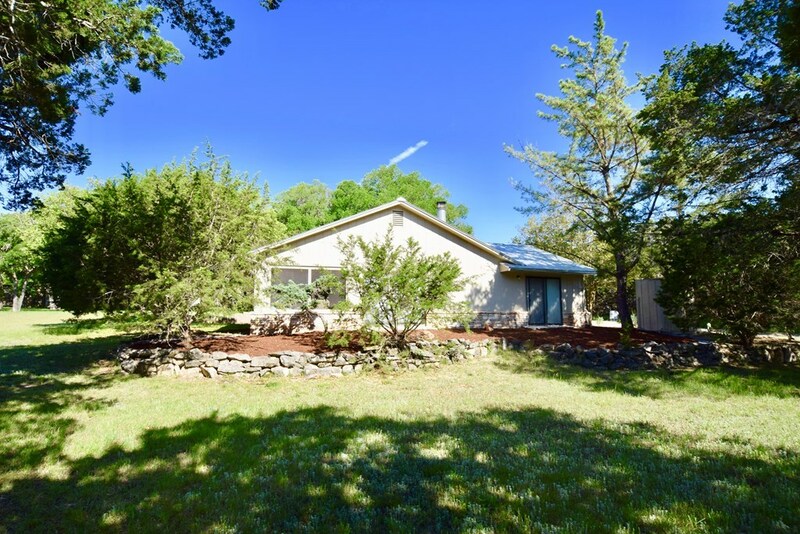 Large bedrooms, interior rock, wood burning stove and fabulous screened in porch, make this a desirable home. 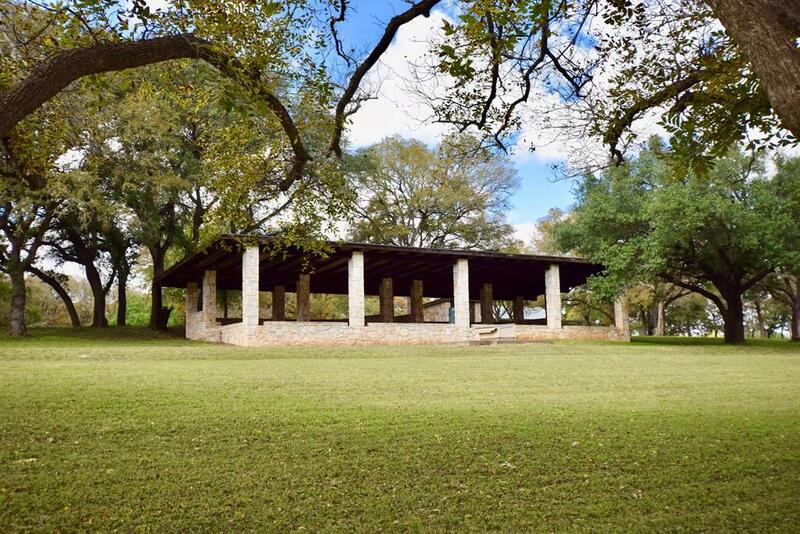 The Beautiful riverfront and pavilion are second to none and rarely utilized! 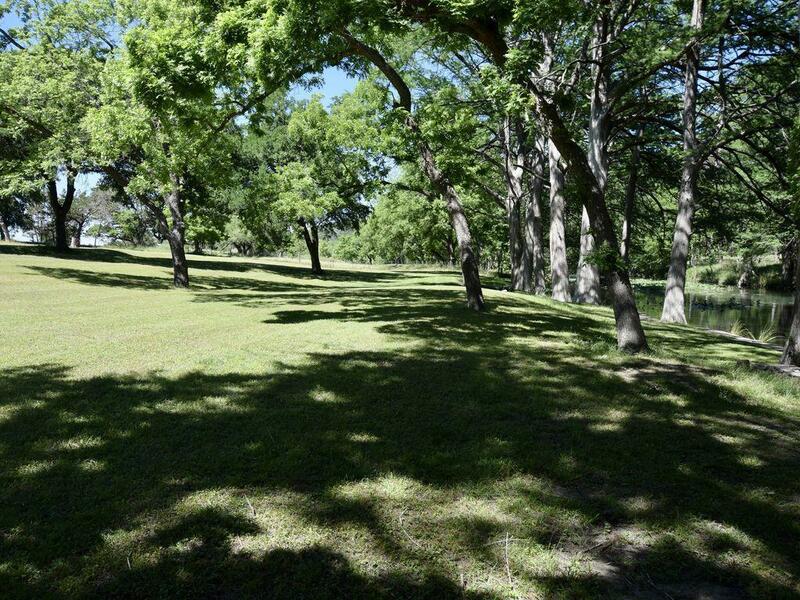 Lots of grassy green space to hike and enjoy the outdoors.